Great news if you are a registered nurse, midwife or healthcare professional! Healthcare Careers Ireland (HCI) are holding our next live online recruitment event on 27 July. The recruitment fair is open to qualified candidates from Ireland and around the world. Nurses and midwives are other healthcare professionals are eligible to work in Ireland. You can find details on the Highly Skilled Eligible Occupations List. Smart companies understand the benefits of live online recruitment. All employers need the right staff, but finding them costs time as well as money. HCI’s live online recruitment events brings employers and employees together, wherever they are. There’s no need to travel or even leave the office. Therefore, online recruitment is a cost-effective and efficient hiring process. Candidates can chat with recruiters, and share their CVs and experience, as well as apply for jobs. Furthermore, as there is no cost to attendees they can take part wherever they are. 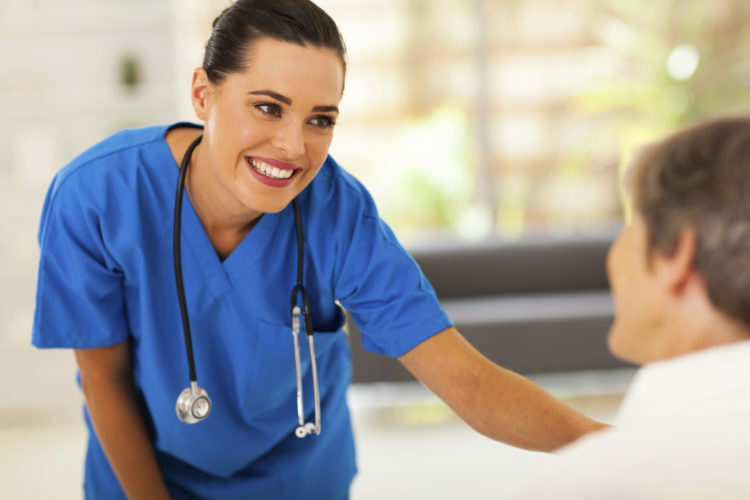 Healthcare Careers Ireland is an easy and effective way to meet potential employers. HCI is free for candidates. Candidates register and upload their CVs. They can also make appointments to chat to employers during the event. All of these interviews take place online. HCI has a mobile-friendly platform. There are no downloads or heavy software installations. All you need is an internet connection with a browser.